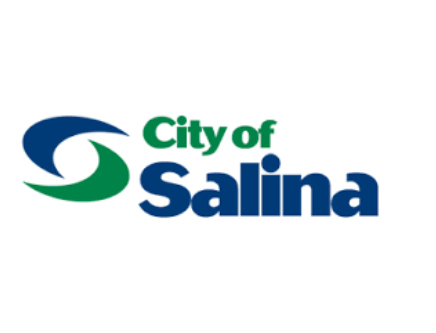 According to the city, there will be free residential refuse disposal at the Salina Municipal Solid Waste Landfill for all Saline County residents on Saturday, Oct. 20. Customers must have a Saline County license plate on their vehicle for free disposal. Vehicles from other Counties will be required to pay normal tipping fees. Items accepted, but still subject to applicable tipping fees for all customers (commercial and residential) include brick, concrete, rock, commercial loads (including waste from residents that is anything other than normal household trash), Freon-containing items (Freon removal certification required), roofing & other construction materials, boats, sheds, trailers, tires, and waste requiring a Special Waste Permit from the KDHE. A listing of fees may be viewed on the City’s website at http://www.salina-ks.gov/content/18394/18540/20954/default.aspx. Please call the landfill for specific rates not listed. 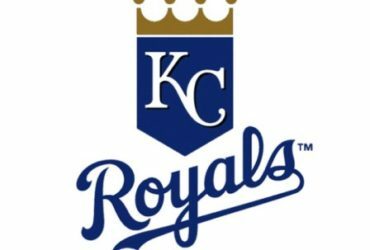 The landfill will close promptly at 4 p.m. Customers will not be permitted entrance after closing, even if a line is still present. Normal business hours and fees will resume on Monday, Oct. 22.